The senior years should be rewarding and enjoyable. At Gladesville Chiropractic Care we love to see people leading a healthy and active life, whatever their age. Chiropractic is for everyone – from the youngest (newborn) to the oldest. As our bodies age, they do need more care. “I’m just getting old” can be an unhelpful mindset that stops you from taking positive action to keep your body working at its best. Aching backs, shoulders or limbs shouldn’t be disregarded and considered normal. Chiropractic care is as important for seniors as it is for anyone. How appropriate is chiropractic care for the ageing frame? Accurate diagnosis and properly tailored care means that chiropractic treatment can be safely applied in just about any situation. Conditions like osteoporosis do not prohibit chiropractic care, and arthritis and other degenerative joint conditions can be gently supported with the right chiropractic approach to help the body move and work better. These are common areas of question or concern. 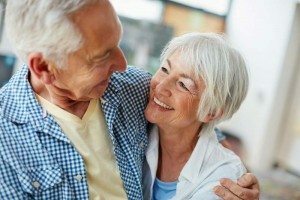 Senior age groups often ask whether they can take advantage of chiropractic care and if it will help to alleviate problems with shoulder, hip and other joints without jeopardising themselves. The answer is a definite “yes”. In your unique case, we will thoroughly assess and diagnose the problem and its causes and design a treatment plan for your individual circumstances. Regardless of your age, an appropriate course of care can be found for your specific condition. The result will invariably be greater mobility and your body’s ability to function better. 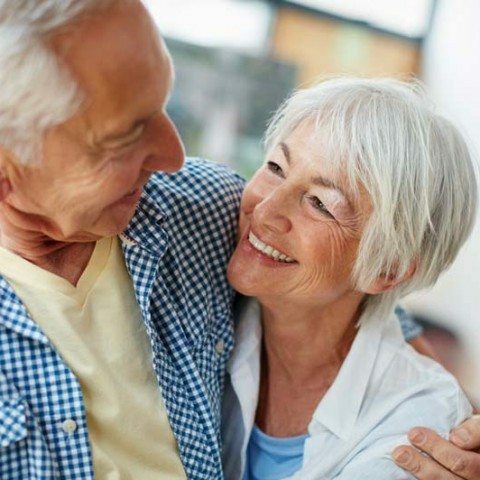 Many modern seniors tend to shy away from over-medication for pain relief, realising that through chiropractic care they are experiencing freedom from pain and becoming more mobile to do the things they want to do, without the fear of side-effects. Indeed, many senior recipients of chiropractic care are reporting remarkably improved mobility, coupled with a noticeable reduction in arthritic symptoms.